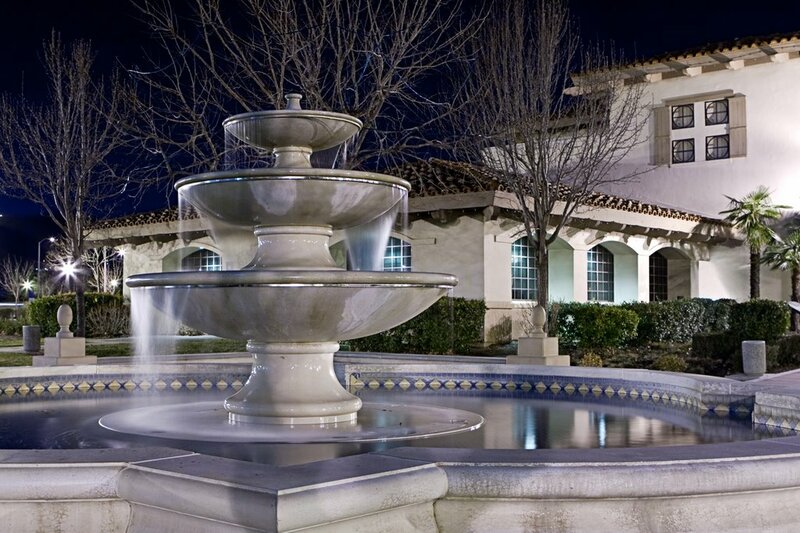 The Law Office of Daniel Hernandez is located centrally in the Antelope Valley and is a full-service firm offering the right advice and value to our clients. Attorney Daniel Hernandez is an active member of the State Bar of California since 1999 and a Family Law Section member. He is also a Certified Family Law Specialist -- a distinction awarded by the State Bar of California, Board of Legal Specialization. This honor and distinction is because he has taken and passed rigorous additional examination, has additional testing and MCLE training, has proven experience in representing clients at numerous trials and hearings, and he has received favorable evaluations by his colleagues, namely other attorneys and judges. Mr. Hernandez grew up in the Antelope Valley and left the area to attend the University of California, Berkeley for both undergraduate studies and law school where he received honors. The U.C. Berkeley Boalt Hall School of Law is consistently ranked among the "Top 10" law schools in the U.S. by US News & World Report's annual review of law schools. While in the Bay Area, Mr. Hernandez worked as a corporate, transactional and regulatory attorney and then as a litigation attorney. He also has over ten years of combined experience in the banking industry at both Wells Fargo and Bank of America. 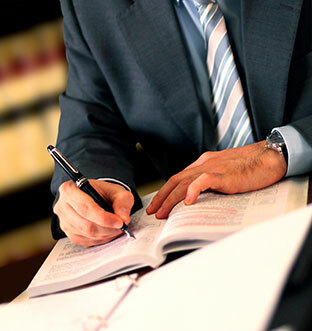 Mr. Hernandez brings to the Antelope Valley a wealth of experience as a professional attorney who strives to provide the best and most realistic solutions and strategies for his clients. We are here to help you through these difficult times.